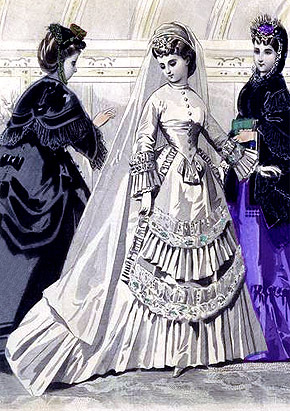 View this 100 year timeline of beautiful brides in the latest wedding dress styles of the era. 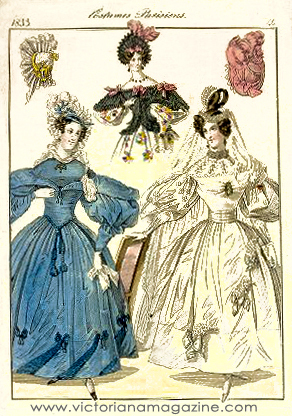 These fashion art prints were published for young women in contemporary magazines. 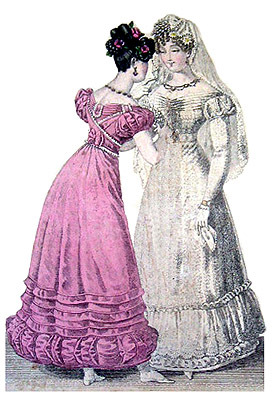 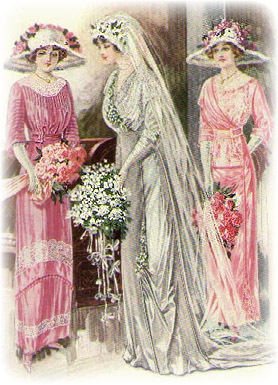 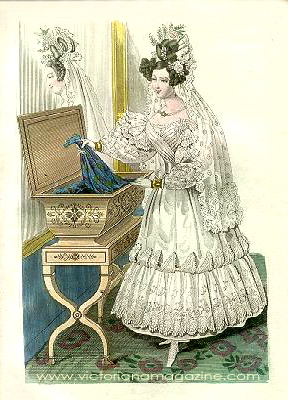 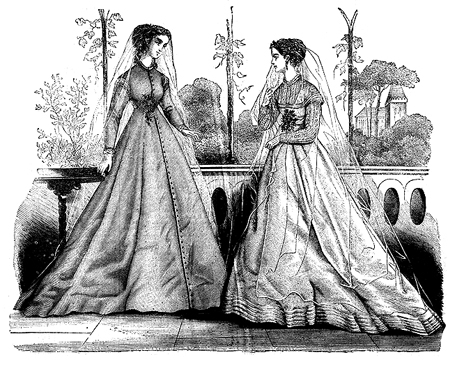 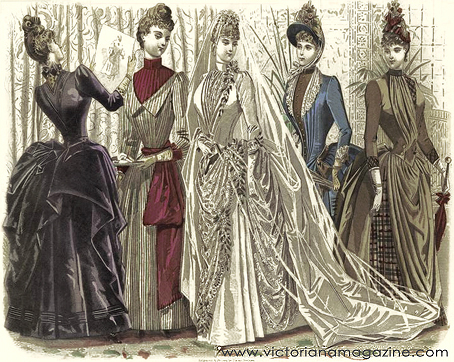 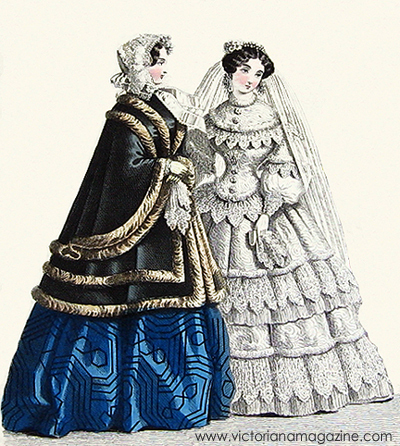 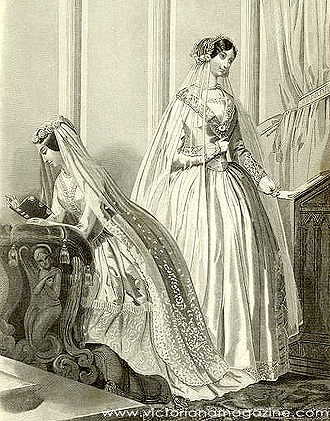 Imagine how many young girls dreamed of and planned their weddings while viewing these beautifully hand-colored fashion art prints. 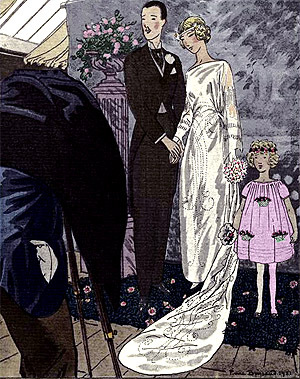 Framed antique prints like these would make a memorable wedding gift. 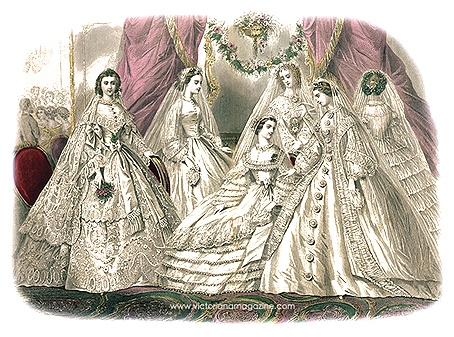 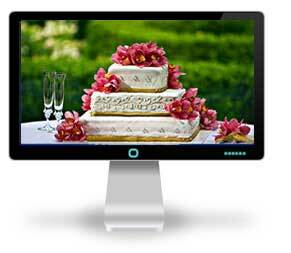 Visit our Wedding Antiques section to find one for the bride in your family.